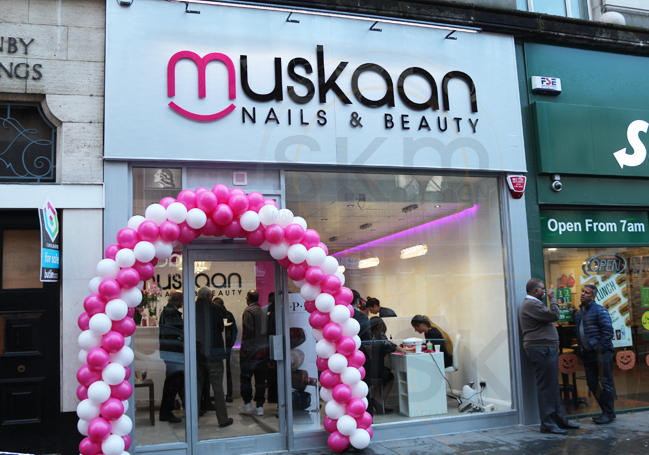 39 Granby Street, Leicester, LE1 6EH. 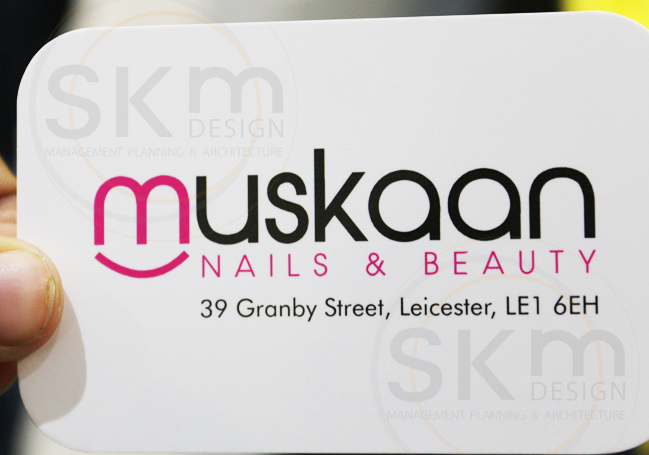 This nail bar within Leicester city centre underwent the design and fit out of the entire shop. 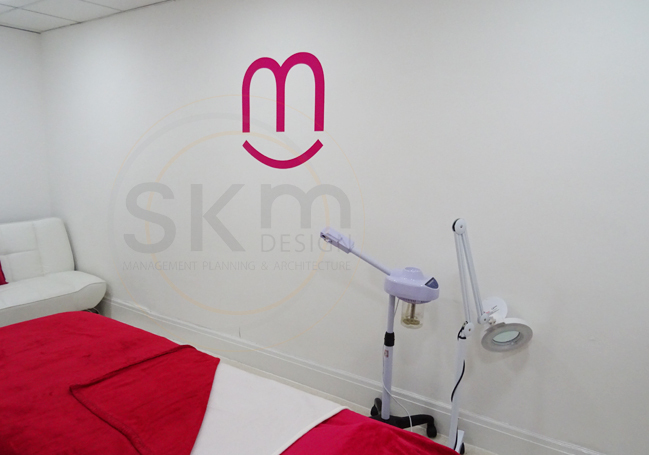 As part of the works, the project required the design of a corporate identity as well as internal and external signage. 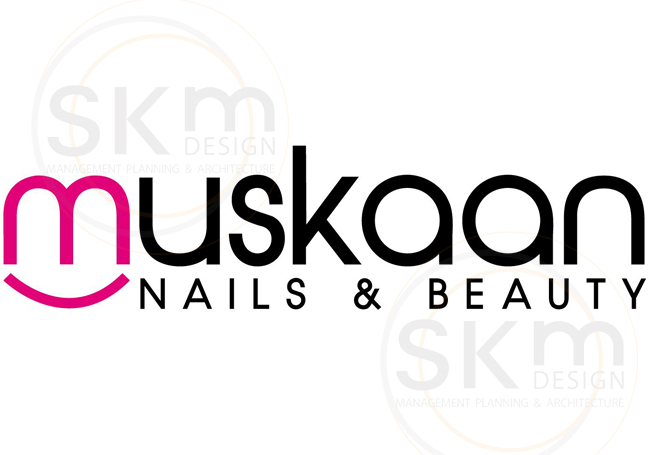 The logo was designed around the word ‘Muskaan’ which means ‘smile’ (in a number of Indian languages). The logo is also flexible enough to be used in full or with the ‘M’ as a single entity for business cards and other promotional activity.